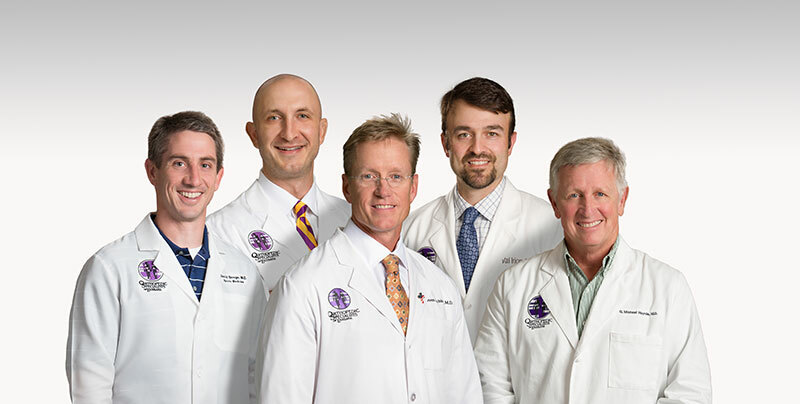 Specialists Hospital Shreveport was the first hospital in Louisiana and one of the the initial forty hospitals in the nation to introduce Mako Partial Knee Replacement in July of 2010 with Dr. Steven Atchison performing the procedure. 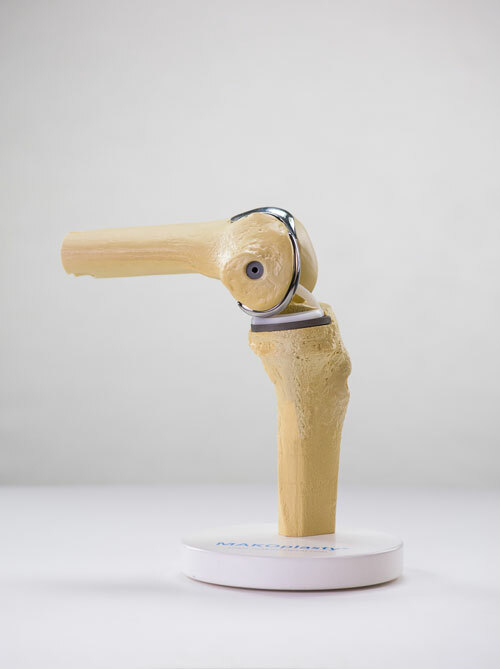 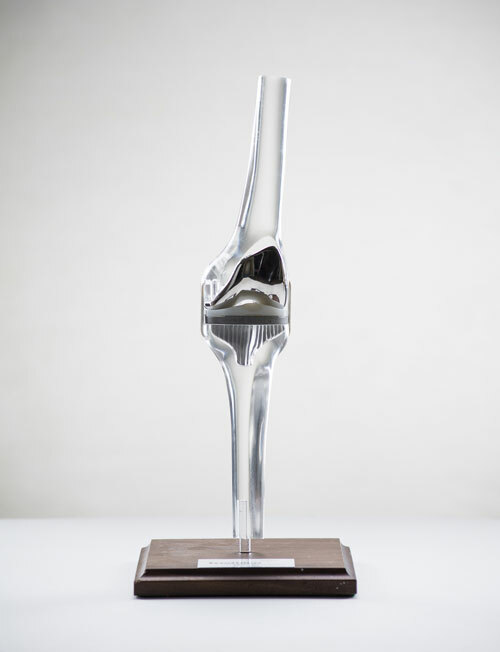 Since that time, over 1000 partial knee replacements have been performed at Specialists. 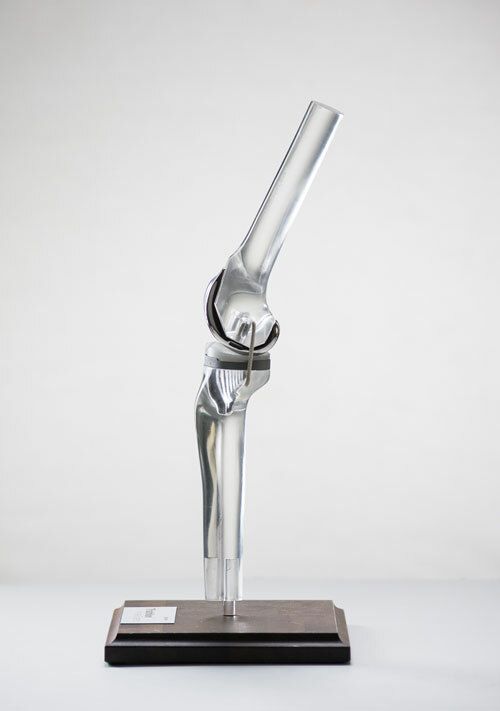 In December 2016, Dr. Atchison performed the first Mako Robotic Arm Assisted Total Knee Replacement in Louisiana at Specialists Hospital Shreveport. 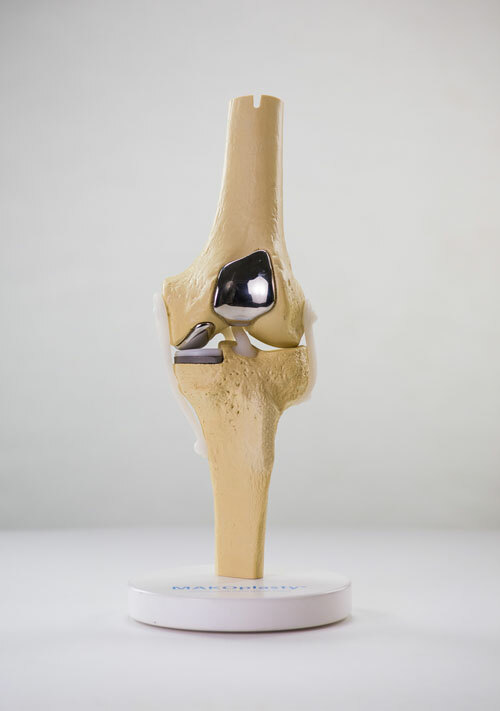 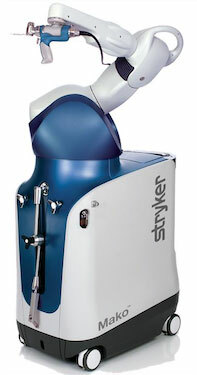 Currently, Dr. Steven Atchison, Dr. David Googe, Dr. Val Irion and Dr. Chase Lobrano are all utilizing the Mako Robotic Technology and the Stryker Triathlon Knee Implant for total knee replacement at Specialists Hospital Shreveport.